Sometimes on this site, I include advertisements or affiliate links. Affiliate commissions help to support the cost of publishing the Able Business Radio podcast and providing information of use to a wide audience. The referral commission comes at no extra cost to you. Yay! With the exception of links to books from Amazon, I only include advertisements or use affiliate links for products which I have used personally or trust. I only use affiliate links if I feel the product may be of value to the Buckets Productivity readership. If you have a question about whether or not I’m materially connected with anything I promote or endorse, please don’t hesitate to contact me. First, I want to be open and honest with the people who come to this site. 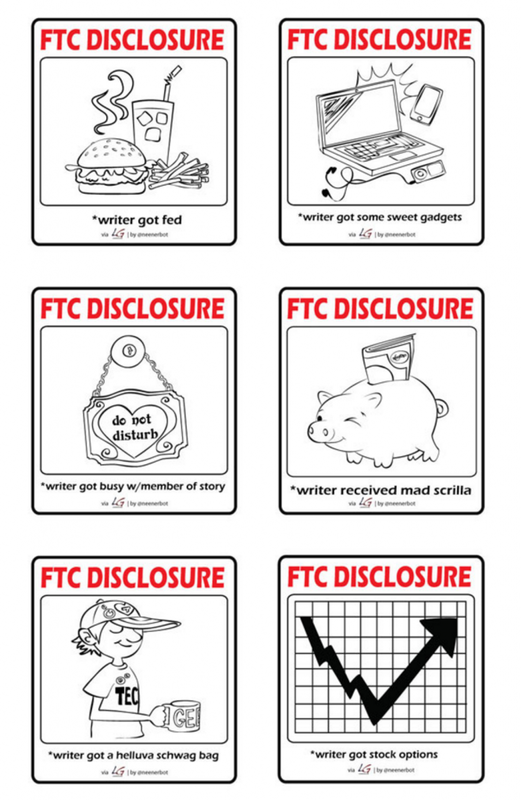 Second, beginning December 1, 2009, the FTC requires bloggers to disclose whenever there could be hidden interests or unspoken biases related to recommendations. If you are a blogger who uses affiliate links, please feel free to use the text and images on this page with proper attribution. There is no reason why each writer, podcaster or video maker should have to reinvent the wheel. Page inspired/copied from Tim Ferriss.